I’m sure most business owners would agree that starting your own company isn’t something to undertake lightly. Having the confidence and attitude to take the knocks along with the successes is key. But for Margo Parkes, taking the plunge into business ownership with the help of My VA Business was the confidence boosting solution she needed, following time away from work. More recently, she spent 5 years working for a Charity Hospice in her local area. Margo herself admits that her action packed work schedule left her worn out. And when new staff came in and her role transferred to PA to the Director of Finance, she started to feel differently about the job she had always loved. The changes at work triggered a bout of depression in Margo, which saw her take some time away from work to clear her head. During this time off, she realised that going back to her role at the charity really wasn’t for her and she started to look at the job market with the idea of finding something new. “Quite randomly, a friend of mine mentioned being a VA, but I didn’t really know what that meant, other than being able to do the work I knew from my own home office” says Margo. Intrigued she popped ‘VA’ into Google and came across Sarah and My VA Business. 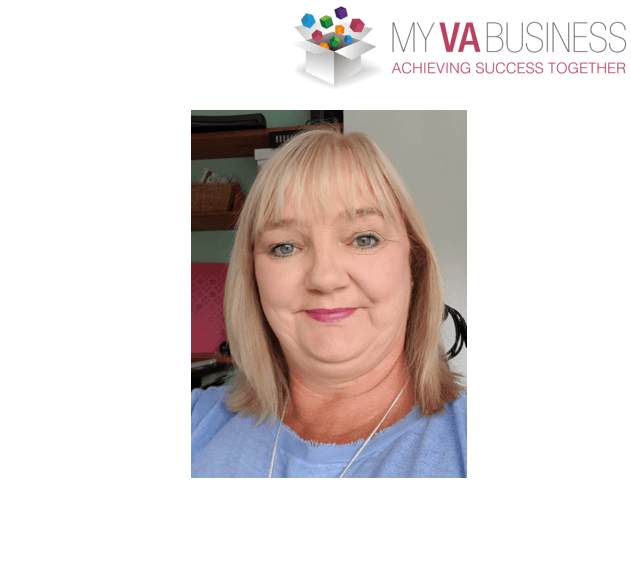 If you’ve been inspired by Margo and her story and would like to find out more about starting your own VA business – click here to book a call. Interview courtesy of Sam Evans.